SEOUL -- Boosted by the generalization of unlimited mobile data plans and an eased financial burden in watching contents, YouTube was chosen as South Korea's most favorite app, with users spending an average of 882 minutes on watching its contents in April, according to a survey published on Tuesday. YouTube, a video-sharing website operated by Google, provides video contents via web and smartphone apps. About 1.5 billion active users spend more than one hour per day on watching YouTube contents worldwide. In a survey of 23,000 smartphone users in April, Seoul-based app market research company Wiseapp found that YouTube contents were watched for a total of 25.8 billion minutes, or 882 minutes per person. The total time spent was up 226 percent from 7.9 billion minutes in March last year. The YouTube app was used frequently for all ages. Smartphone users between the age of 10 and 19 were the biggest fan of YouTube, with their total monthly usage time standing at 7.6 billion minutes in April. For those aged at 50 or more, the total monthly usage time was 5.1 billion minutes. 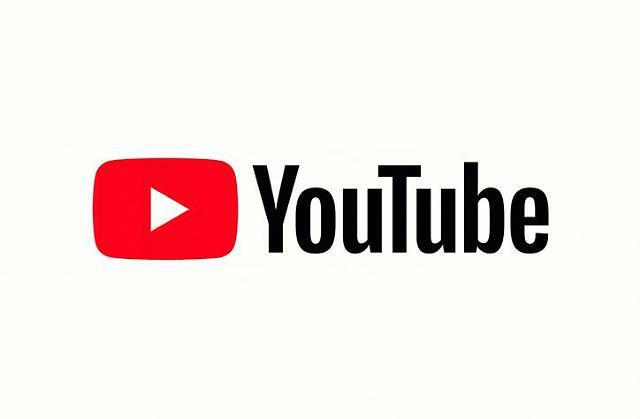 "I think the increasing rate of using video content app like YouTube is closely related to an increasing number of people signing up for unlimited mobile data plans," an official at KT, the country's top telecom company, told Aju News. "It's because smartphone users do not have to worry about paying for additional mobile data when they watch video contents," he said, adding that because of a decrease in the cost of unlimited plans, more people would use video contents apps such as YouTube without feeling the pressure of high prices.